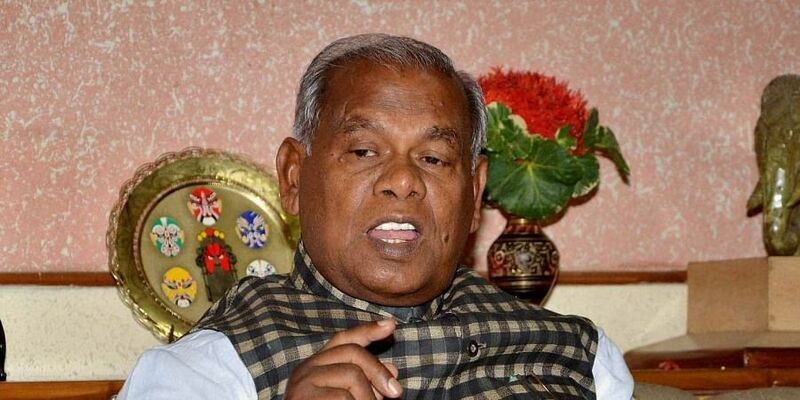 PATNA: Seat sharing among constituents of the opposition "Mahagathbandhan" (grand alliance) in Bihar for Lok Sabha polls will be announced on Monday, Hindustani Awami Morcha (Secular) president Jitan Ram Manjhi said Saturday. "We (grand alliance) will announce our seat sharing for Lok Sabha polls in the state on March 18 at any cost," Majhi told reporters here after a meeting of his party's parliamentary board. The 'Mahagathbandhan', as the grand alliance is called in local parlance, comprises old allies like the Congress and the RJD, besides new entrants such as Upendra Kushwaha's RLSP, the HAM(S), Sharad Yadav's Loktantrik Janata Dal and the Vikashsheel Insaan Party, a fledgeling outfit floated by former Bollywood set designer Mukesh Sahni. "Two rounds of talks among the grand alliance partners have been held in Delhi and another round will be held in Patna tomorrow (Sunday)," Manjhi said. Earlier in the day, Manjhi's son Santosh Kumar Suman, an MLC and the party's parliamentary board chairman, said an agreement over 3-4 seats have been reached and the deadlock over the other seats will be resolved Sunday.